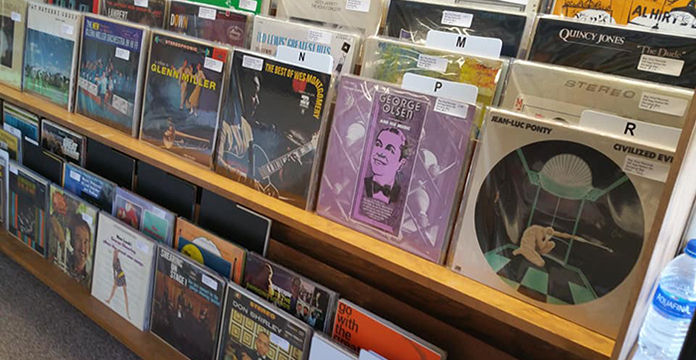 We can help you reDISCover vinyl! 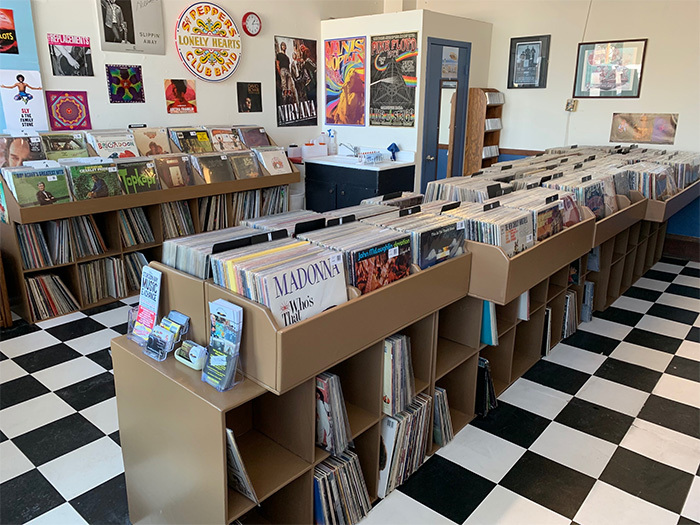 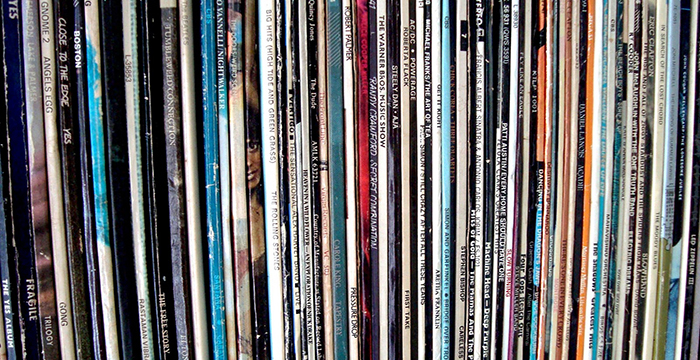 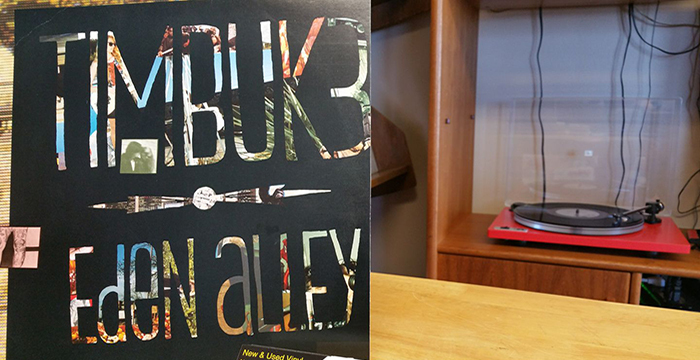 Now located at 325 Kentucky St. in Sturgeon Bay, youll discover thousands of used and new vinyl records. 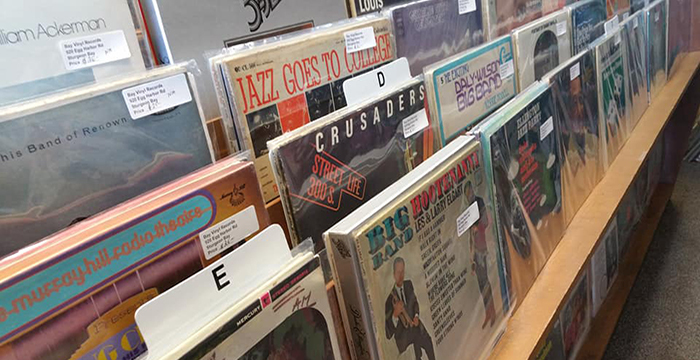 We also carry turntables, CDs, cassette tapes, and 8-track tapes.